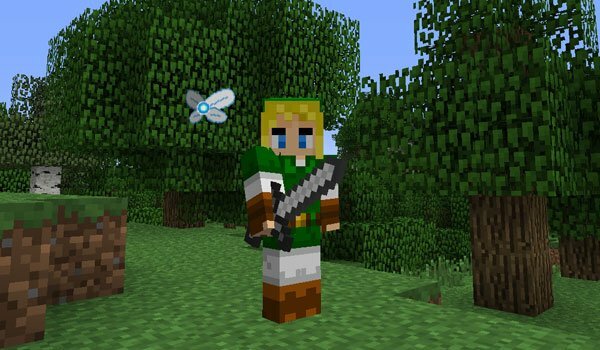 This mod is designed to not feel alone in Minecraft and pitch have someone to help you in your encounters with mobs. Familiars Mod 1.7.2 and 1.7.10 allows us to create our worlds companions. For that we need a book with the items needed to create these new characters. Depends which mate you choose get some new features or will us from enemies. At first we can’t select all partners, as some of them need to unlock them by spending a certain amount of experience or after perform various achievements. How to install Familiars Mod for Minecraft 1.7.2 and 1.7.10? Don’t feel alone in Minecraft! Your vitual mates are waiting!